For a lot of people Marine Pier was one of the best piers on the Wildwood Boardwalk. This pier was here way before Hunt’s Pier and featured many classic amusement rides such as the Paratrooper, Monsters Den, and Caterpillar. 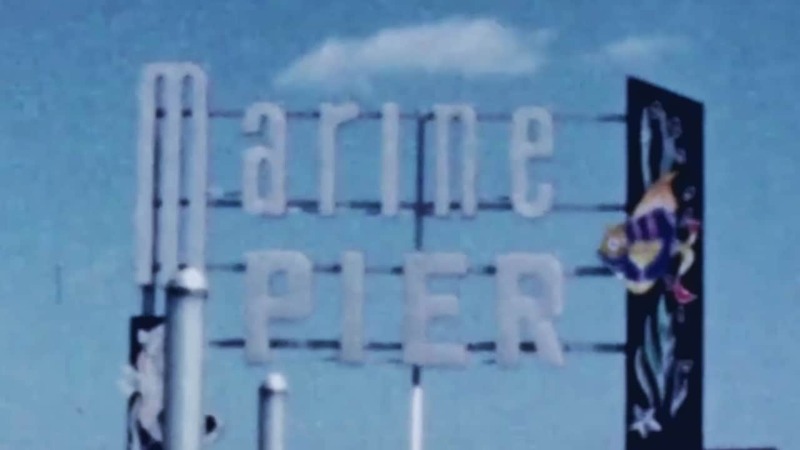 After the pier closed in 1976 that pier became Mariner’s Landing. 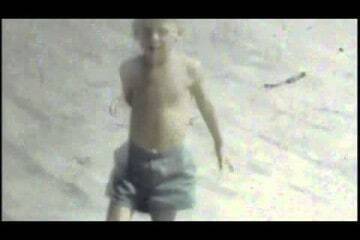 This may be the first perfect video of what Marine Pier was like. 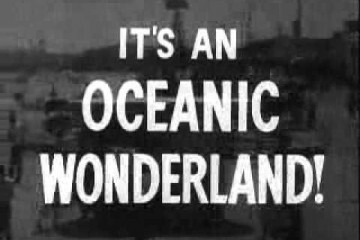 This video was filmed in 1958 which was one year after Hunt’s pier opened. This video also features what Mack’s Pizza used to look like. 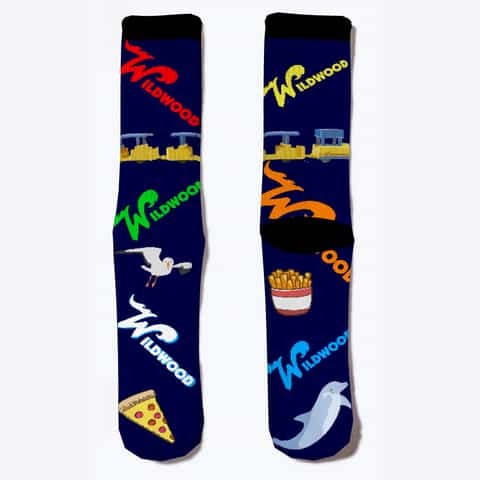 Video credit to Joe Doyle, who is hard at work restoring some great Wildwood videos!